The Ontario Alliance of Christian Schools (of which WCS is a member school) is promoting Responsive Classroom training for educators. 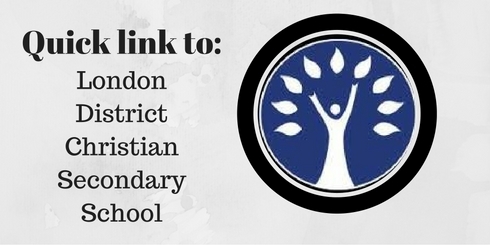 The OACS is praying for and working toward flourishing Christian schools across Ontario. We, at WCS, were introduced as a staff to this framework at our regional PD day last April. As a result of that introduction, this past summer our staff reading book choices explored components of The Responsive Classroom Framework. This approach blends beautifully with our understanding of Christian community and with restorative practices. You may be wondering, "What is this 'Responsive Classroom' all about?" Let me provide some background. Future editorials will expand on the key principles below. Stay tuned! * The social curriculum is as important as the academic curriculum. * How children learn is as important as what they learn: process and content go hand in hand. * The greatest cognitive growth occurs through social interaction. * Children need certain social skills in order to be successful academically and socially. These include: cooperation, assertion, responsibility, empathy, and self-control. * Knowing the children we teach -- individually, culturally, and developmentally -- is as important as knowing the content we teach. 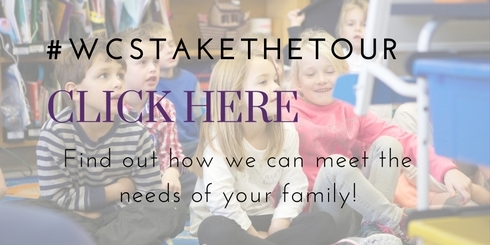 * Knowing the families of the children we teach, and inviting their participation, is essential to children's education.